Interested in what iSmile has to offer? 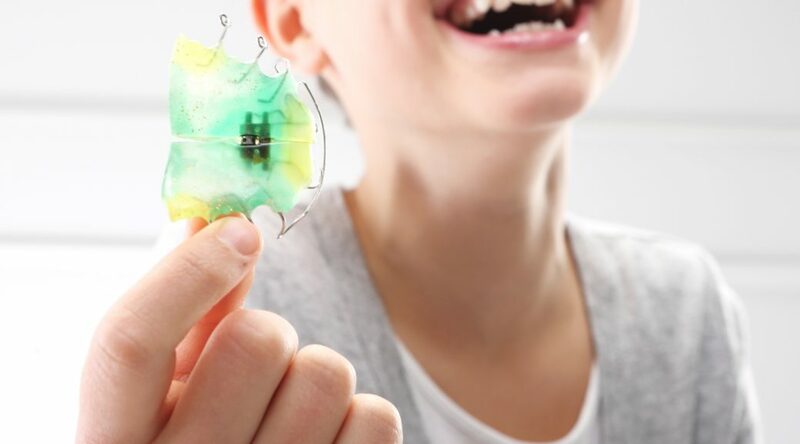 available for children, teens and adults with a wide range of orthodontic problems. It’s never too late to achieve that perfect smile. We offer a range of orthodontic options including braces and retainers specifically designed for adult patients.